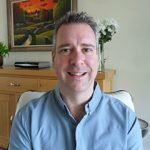 Andrew of Miniature-Autoworld is keen to buy collections of motorcycles and racing cars. 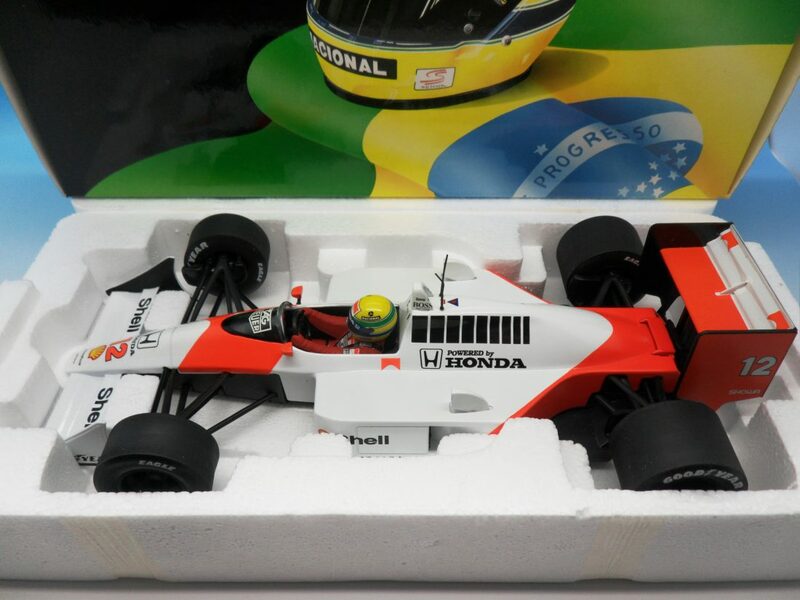 I have purchased many collections of racing cars with Minichamps Formula One models in particular being the most popular. Many of the collections that I purchased of diecast also include kits both built and unbuilt. Motorsport is a hugely followed around the world and it is not surprising that the model manufacturers have produced many replicas of these models over the years. Dinky, Corgi & Britains produced many racing cars and motorcycles in the early years. 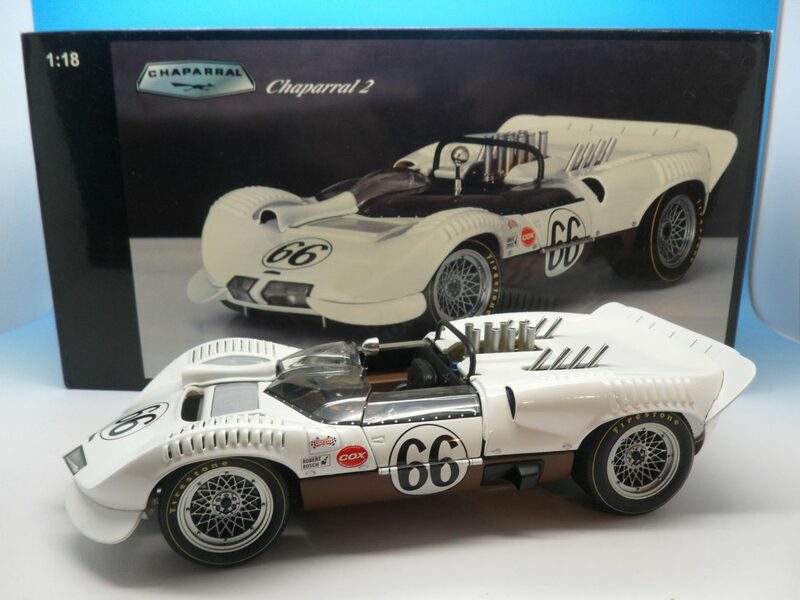 More recently the likes of Minichamps have produced many 1/43 and 1/18 models covering Formula One, Le Mans and other racing events. 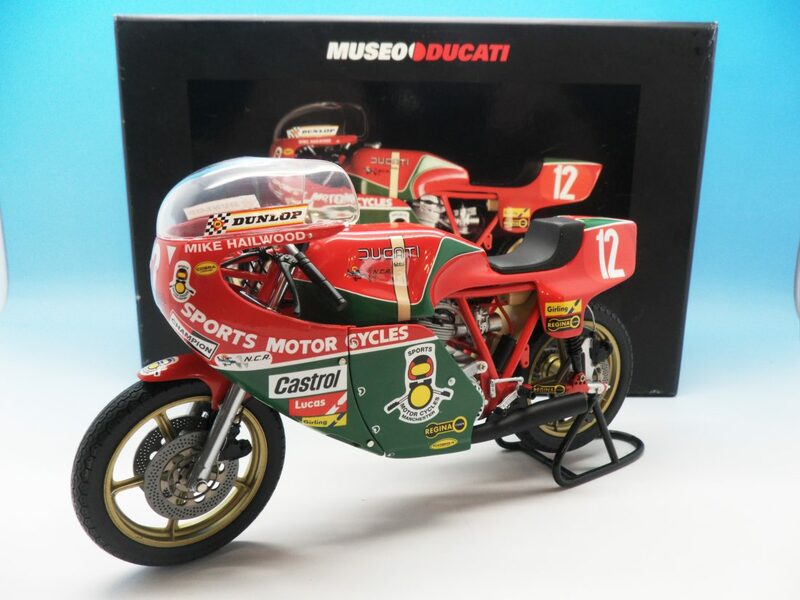 In addition to the racing cars Minichamps have also produced a highly detailed range of 1/12 motorcycles covering the MotoGP. With motorsport ever evolving, companies like Minichamps are always releasing new models. Other manufacturers include Onyx, Spark and Ixo to name a few.